2018 Keystone RV Passport Elite. 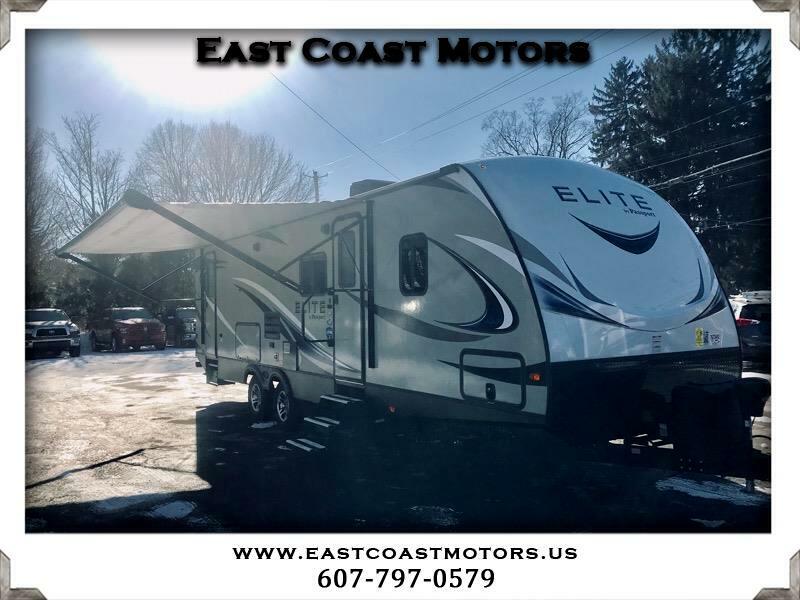 This Keystone RV Passport Elite has electric awning with led lights, outside grill, outside refrigerator, electric power tongue jack, exterior speakers, flat screen tv, and much more. Learn more about this RV using the link below.